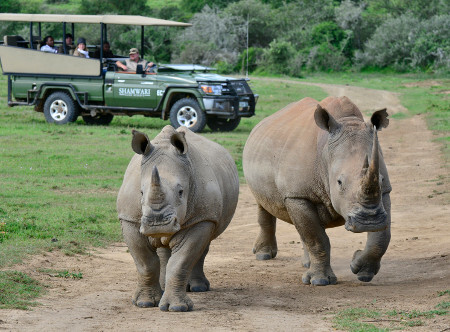 One of the most famous game reserves in South Africa, Shamwari sits in 25,000 hectares of magnificent bush land just a short drive from Port Elizabeth. 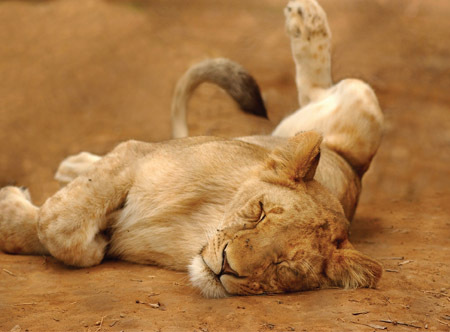 Home to the world renowned Born Free Foundation, this private reserve offers breathtaking scenery and spectacular big five game viewing. Each accommodation option is unique and offers different benefits to families, couples and small groups alike. Ideal for a truly luxurious and authentic game experience. Breakfast, lunch and dinner. From May 19 selected local beverages will also be included. 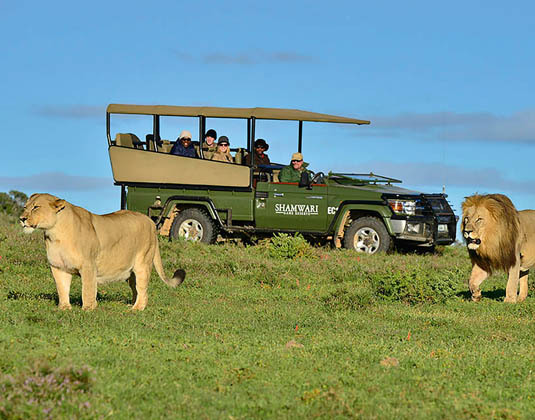 A conservation levy of R140 per adult per stay will apply. Accommodation: In junior suites with bath and outdoorshower, mini bar and deck with plunge pool. Each of the 9 detached suites offer a secluded haven in which to unwind. : 01 Sep-30 Nov 18, 01-18 Apr and 23 Apr-31 Oct 19 if you stay at least 3 nights. : May-Oct 19 if you stay at least 4 nights. 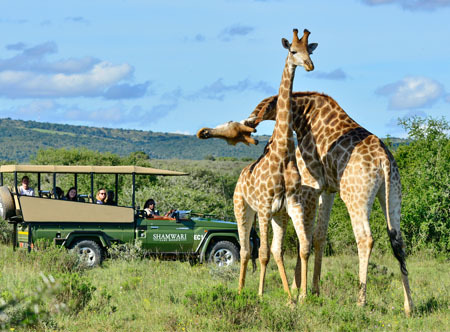 : Jan-Dec 19 receive a private candlelit dinner, private picnic lunch and a private walking safari.